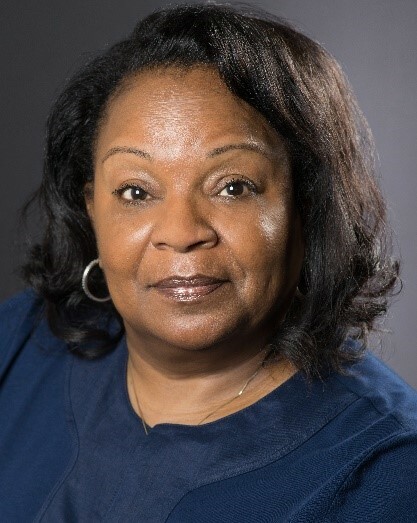 Jacquelyn Smith was recently named associate vice president for long-term services and supports (LTSS) clinical operations at UPMC Health Plan. PITTSBURGH (May 1, 2018) – Jacquelyn Smith has been named associate vice president for long term services and supports (LTSS) clinical operations at UPMC Health Plan. Smith will oversee the operations of the clinical and support services for UPMC Health Plan members requiring community, home-based, and skilled care. She will also be responsible for planning the model of care and related operating systems for these members. LTSS helps individuals live as independently as possible in the settings of their choice. LTSS services are based on each person’s needs and preferences and may include assistance with activities of daily living such as bathing, dressing, and preparing meals. UPMC Health Plan has nearly 45,000 LTSS members across 14 counties in Pa.
Community Health Choices (CHC) is a Department of Human Services program that allows managed care organizations to coordinate medical care and LTSS services for members who are dual eligible for Medicare and Medicaid or require a nursing facility level of care. UPMC Community HealthChoices currently offers CHC services in Western Pa. and will offer CHC services in Eastern Pa. in 2019 followed by Central Pa. in 2020. Prior to joining UPMC Health Plan, Smith was the chief operating officer at NextLevel Health Partners in Chicago where she led the daily operations of the health plan and developed best practices to serve the needs of Medicaid members. Prior to that position, Smith established LTSS program operations in multiple states and served as the vice president of health care program operations at Amerigroup Community Care, where she designed LTSS programs in 10 states across the U.S.
For the past seven years, Smith has served as the president of the American Association of Managed Care Nurses. She earned a bachelor’s degree in nursing from the University of Colorado and a master’s degree in organizational management from the University of Phoenix.